Gov. 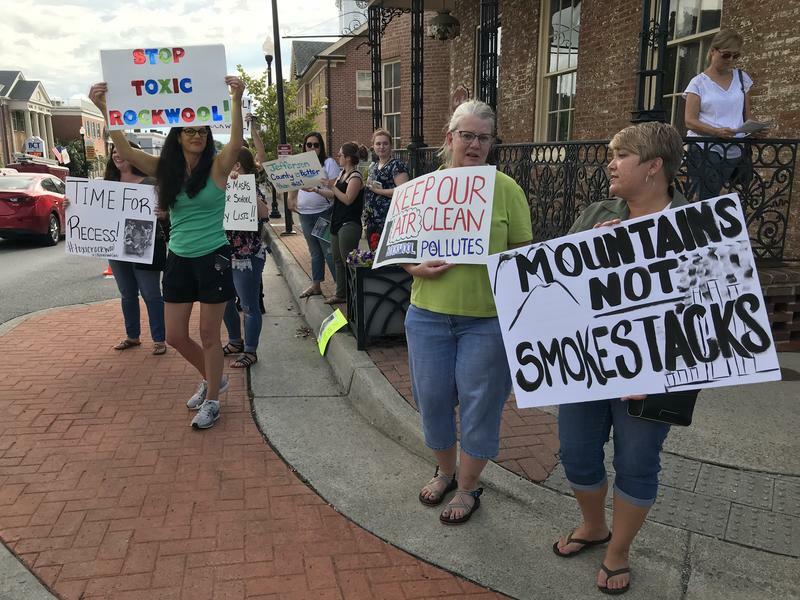 Jim Justice announced Wednesday that he fully supports the Rockwool development project in Jefferson County, despite the level of pushback to the project from local residents. On this West Virginia Morning, the European-based insulation manufacturing company Rockwool held a handful of community open houses last week in Jefferson County. The aim was to better-connect with residents, many of whom don’t want the company to locate in the Eastern Panhandle. 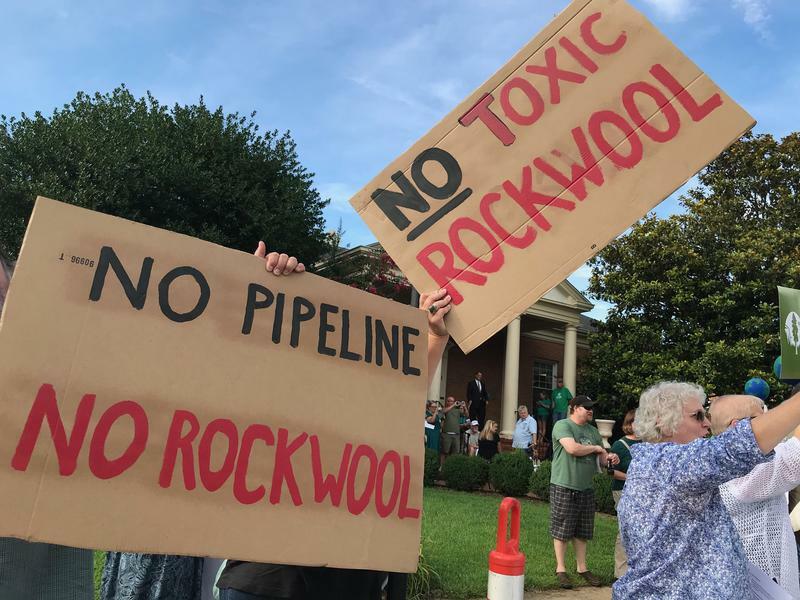 As Liz McCormick reports, Saturday’s Rockwool open house drew a crowd of hundreds who rallied outside to protest the plant. 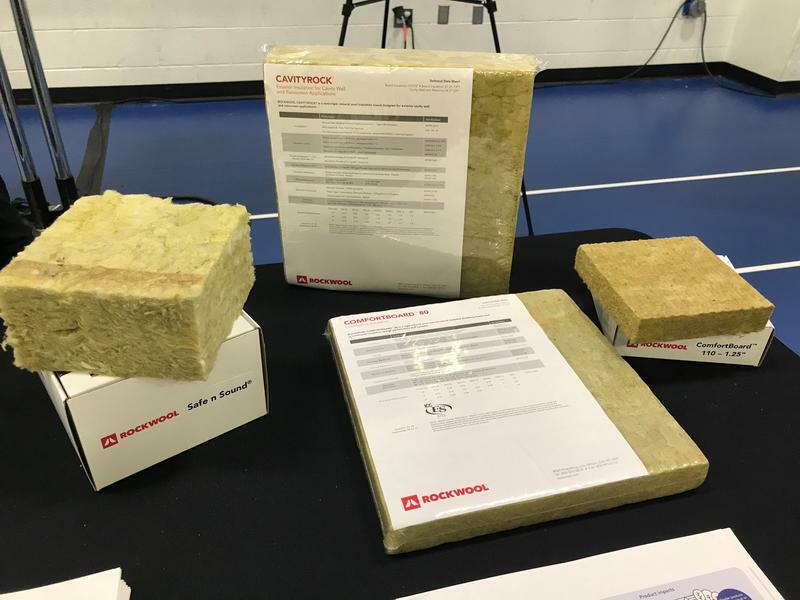 The European-based insulation manufacturing company Rockwool held a handful of community open houses last week at the Jefferson County Community Center. The aim was to better-connect with residents, many of whom don’t want the company to locate in the Eastern Panhandle. Rockwool’s final open house drew a crowd of hundreds who rallied outside to protest the plant. There’s been contention in recent weeks in Jefferson County between thousands of residents and a new manufacturing plant being built called Rockwool. In response to the pushback, the Denmark-based company has scheduled community open houses through Saturday to engage with community members. 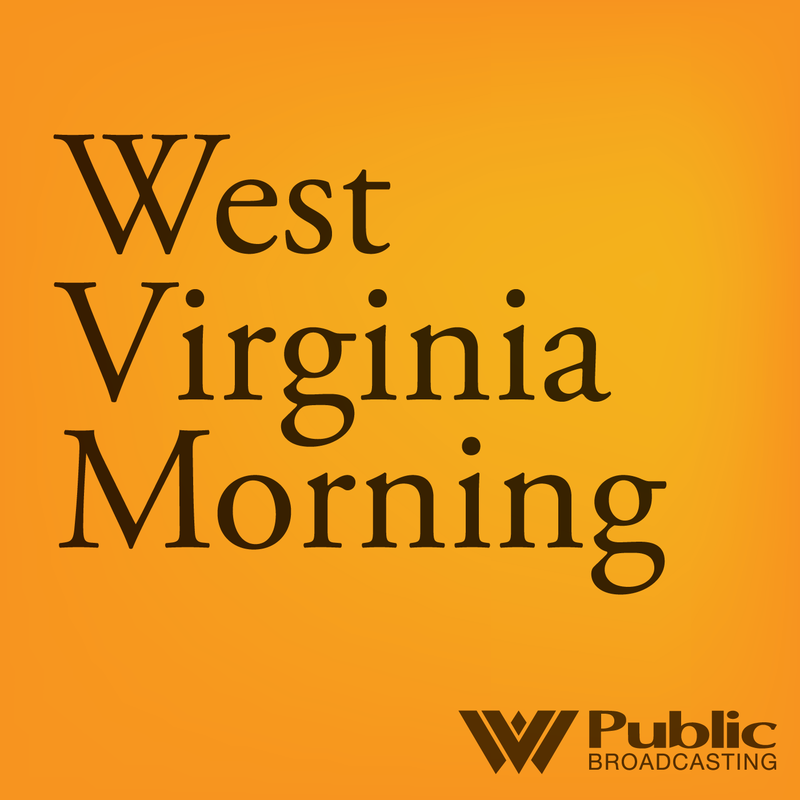 Updated Friday, Aug. 10, 2018 at 8:10 a.m. with additional interviews, plus reactions from local residents and the Jefferson County Commission, and FAQs from the W.Va. DEP. A stone wool insulation producer has broken ground on a $150 million manufacturing facility in West Virginia. Rockwool North America held a ceremony Tuesday in Ranson. The company says in a news release the 460,000-square-foot facility will employ about 150 people. Production is expected to start in early 2020. A new manufacturing plant will set up shop in the Eastern Panhandle. Gov. Jim Justice announced it will create up to 150 new jobs in the state. 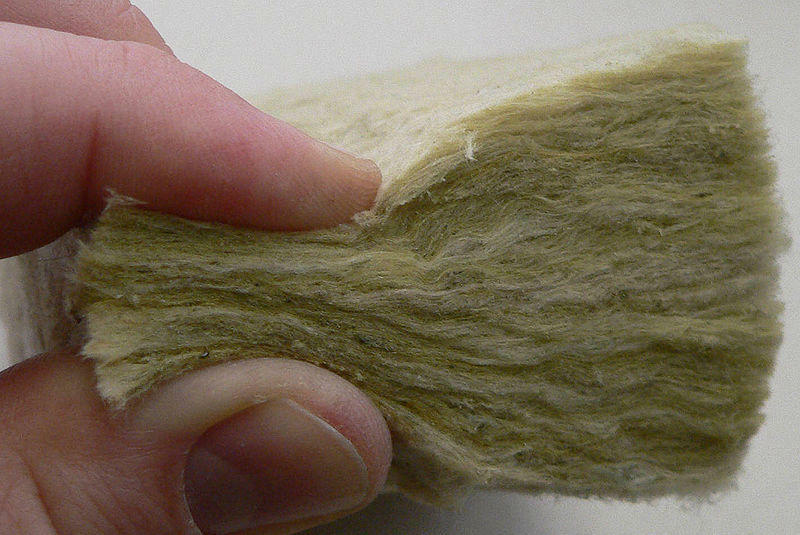 The new plant will produce stone wool insulation. This type of product is used in buildings, industrial applications, and in acoustic ceilings.